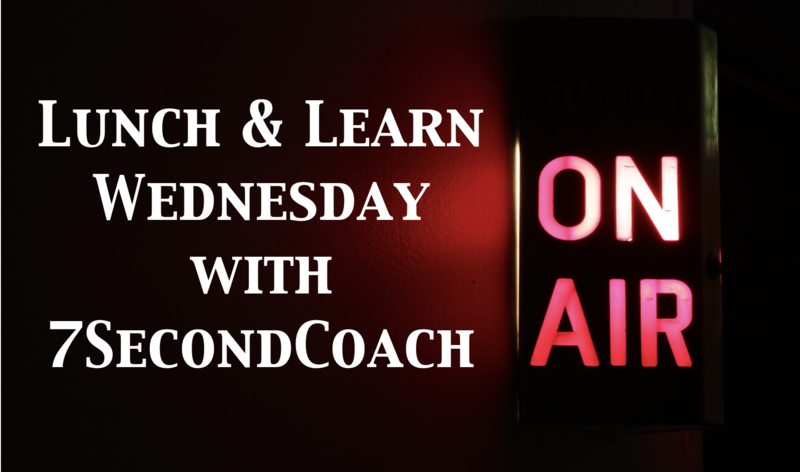 In today’s 7SecondCoach SportsCast the Wednesday Lunch & Learn we are going to discuss how coaches should Turn-In when it comes to creating better athletes! This is a concept is simple but VERY HARD for so many coaches! This simply means coaches should Turn-In and look at themselves regarding WHAT THEY NEED TO DO PERSONALLY to improve themselves FOR THEIR ATHLETES! The reality of today is that the coaches who try and FORCE kids to perform BETTER through the presence of FEAR simply do not WIN as much as the coaches WHO DON’T!